After many years of evolution, the technology in today’s computer is able to run Sega Spikeout emulator. In this guide I will show you how to run Sega Spikeout emulator in a normal desktop computer. Spikeout is a famous 3D fighting game that does not require a lot of complex combos. This game has superb graphics quality coupled with sound effects that get you in the mood for more action. The controls are simple enough which makes learning the game less tedious than most fighting games. In the year 1999, there was an arcade version. You can try downloading the Spikeout game here. It was still there when I tested. Other wise, try searching for spikeofe.zip. 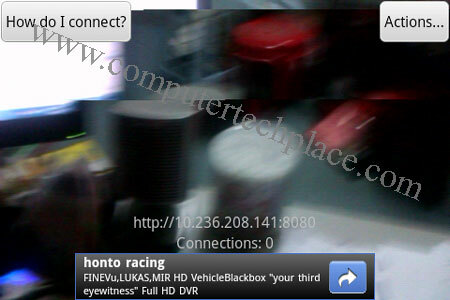 You will be able to find it being offered in those sites that serve roms for consoles. I will only link the emulator in this article. 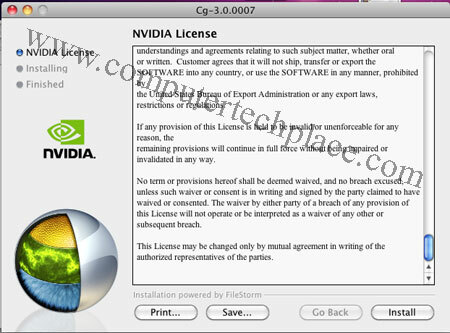 The emulator does not come with any form of graphical user interface. You will need to run Dos commands to start the game. Any form of remapping of the keys will require you to edit the config file manually. Thankfully, the default configuration supports joystick and keyboard right out of the box, and the keys are decently mapped so that you can control with ease. 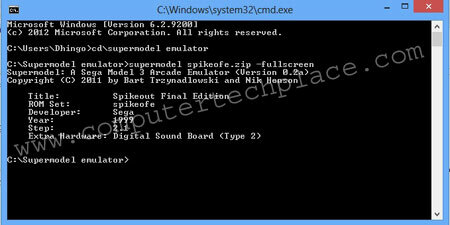 Put the Spikeout rom which will be in the form of a zip together with the same folder where the Supermodel emulator is. The game will start in full screen but the game may not fill up the screen correctly. To correct that, you will have to key in this command with the resolution prefixes. The resolution will be based on your own display capabilities. For instance, if your maxed out display resolution is 1400 x 900, change it accordingly. The game will not fill the entire screen, but it will at least fill the entire height of the screen. You can also key in the command without the -full screen and it will run in a small windowed mode. Directional keys is move and a,s,d,f are the four attack buttons. This emulator works even in Windows 8. For some retro fans out there, I hope you enjoy this guide on how to run Sega Spikeout emulator. Thanks for these instructions, works. Joypads are supported by default, so no need for XPadder or Joy2Key. Graphics emulation is pretty glitchy, the emulator author readily admits it is in early alpha stage. Still, incredible how he was able to reverse-engineer the board and software and get it this far. Spikeout would be a great game for budget re-release for PSN, Live or Steam, because of the coop aspect.